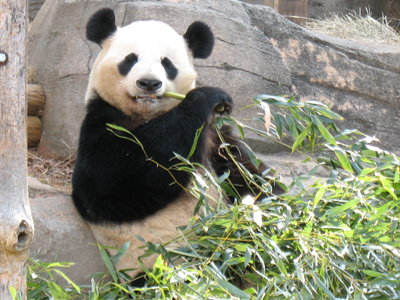 The famous chinese panda, Ling Ling, has died at Ueno Zoo in Tokyo today. The official cause of death was heart failure. In terms of panda years, he lived a long life. Although he was 22 years old by our time standards, he was about 70 years old in panda years. Zoo officials moved Ling Ling from public view on tuesday due to the panda falling ill. He had been at the Ueno zoo since November of 1992. This is the first time that Ueno zoo will be without a panda in 36 years. Asahi via FG.